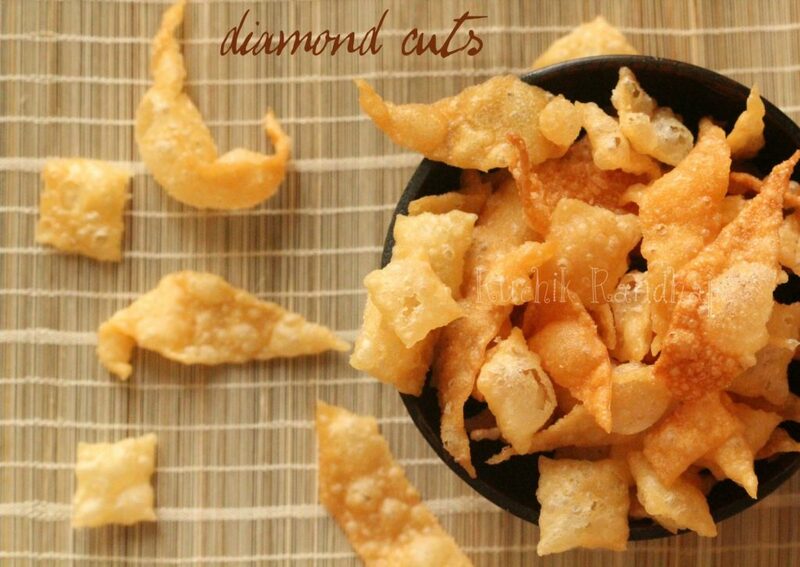 Super delicious and crunchy chakli is here! These have finally made their appearance on the blog although I have contemplated on making them since the past few years I never found a recipe that was good enough. 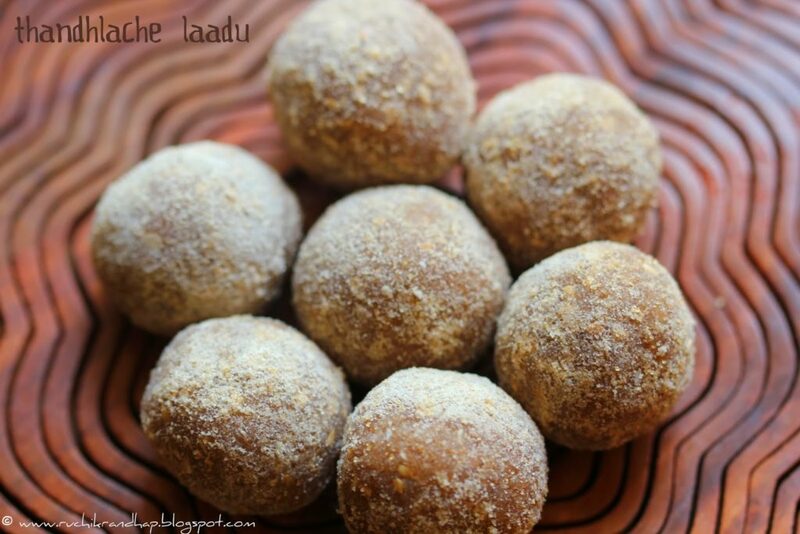 This is one of the items on the ‘kuswar’ (traditional Mangalorean Christmas goodie platter that consist of sweets and savouries) series that was missing from my blog all these years and I just made up my mind to try whatever recipe I could come across. 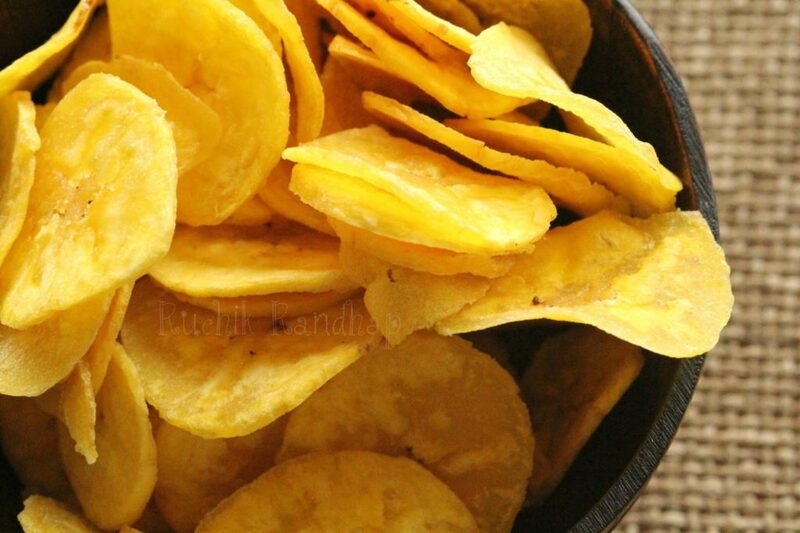 I didn’t need to go far as my friend Veda Pai’s no fail recipe came to my rescue. As always, her recipes never fail and I can close my eyes and try them. It also helped that I have beginner’s luck when I try most dishes and this one was spot on too. I seemed to have mixed just the right amount of water to the dry ingredients and voila! I had a super gorgeous dough that was a pleasure to work with! Making chaklis they say, is an art. You need to have a steady hand to shape them and have the oil ready at the right temperature. If you manage to do these things then making them is a breeze. It helped that the husband was very enthusiastic to help me and he shaped over 65 of them and I managed to make 10 when he went to receive a phone call! It sure was a fun experience, not just shaping them but also waiting for them to cool before we gobbled them up – fresh and delicious! 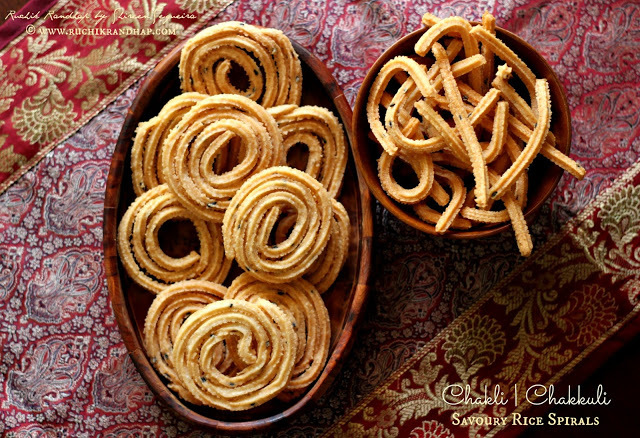 If you have never made chaklis you must try your hand at making them. 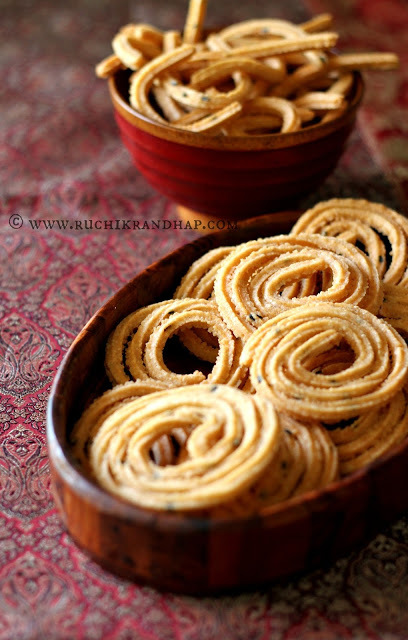 All you need is a chakli press (either a wooden one with handles on both sides or a metal one with handle that turns). Any crockery shop or supermarket that sells Indian vessels should have it. Besides this a little patience will help so drag your husband/neighbour/best friend/family member to help you. 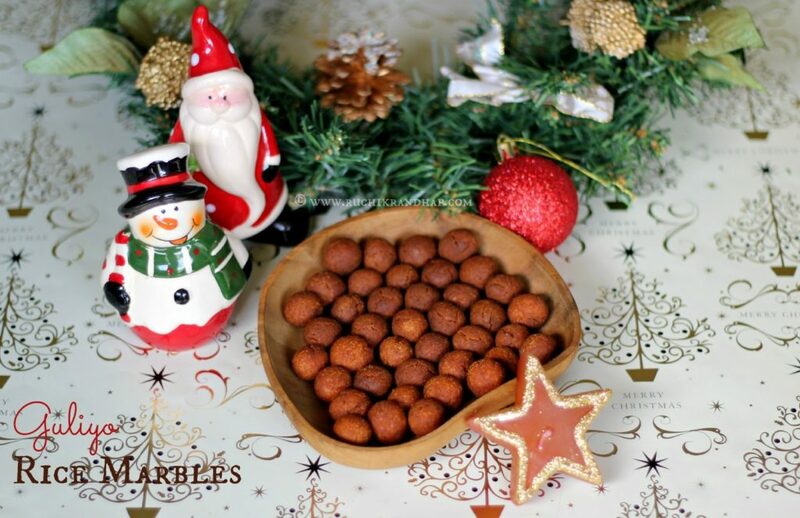 The joy of Christmas includes preparing sweetmeats with the help of dear ones, chatting away as you work. 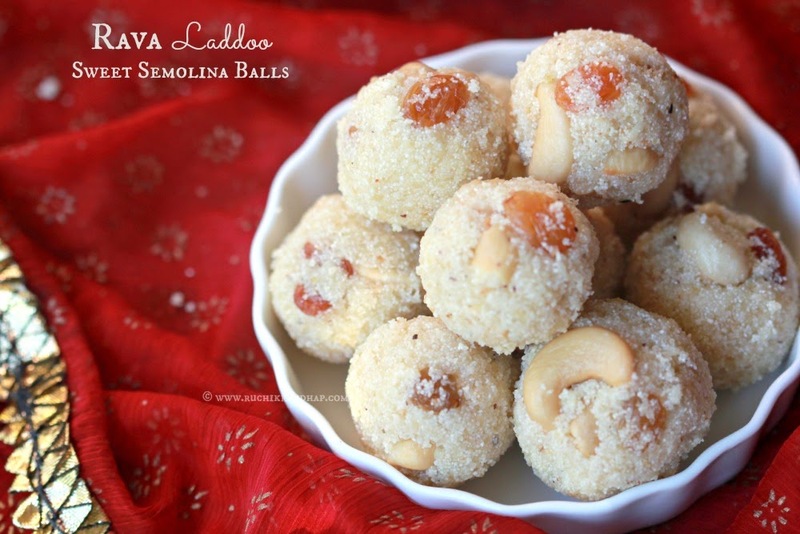 This not only lessens the burden of having to work alone but also brings in a feeling of merriment and camaraderie – the kind we (hubby and I) enjoyed when we made these! Traditionally rice flour is soaked and then ground with the urad dal but I wanted to try a recipe that easy and quick and hence the rice flour. I will post the traditional recipe soon. While you’re here, do scroll down to the bottom of this post to check all the items in the Kuswar series that I have covered in the past few years! 1. On a tawa/griddle dry roast the urad dal until it just about turns golden in colour (not brown). Remove onto a plate and let it cool down completely. Once cooled, grind it to a fine powder. 2. In a bowl place the rice flour, ground urad powder, butter, sesame seeds, cumin seeds and salt to taste and mix everything well. 3. Don’t add all the water in one go! Add 1 cup of water to the mixture and mix. Add more water in 1/4 cup increments and mix to form a smooth dough like chapathi dough. You may not need all the water mentioned in the recipe, so add just enough to help you get a soft (but not sticky) dough. The dough should be soft enough to easily pass through the chakli press but firm enough to hold shape and not break midway when you make the spirals. If the dough is very soft dust some extra rice flour. If it is too stiff, add a few drops of water at a time to achieve the desired consistency. 5. Heat oil for deep frying and check readiness of the oil by dropping a small ball of the dough into it. If it sizzles and comes up to the surface with tiny bubbles around it, within 2-3 seconds then the oil is just right. If it takes longer to come up, then let the oil heat up a little more. Maintain the temperature of the oil at a medium high. 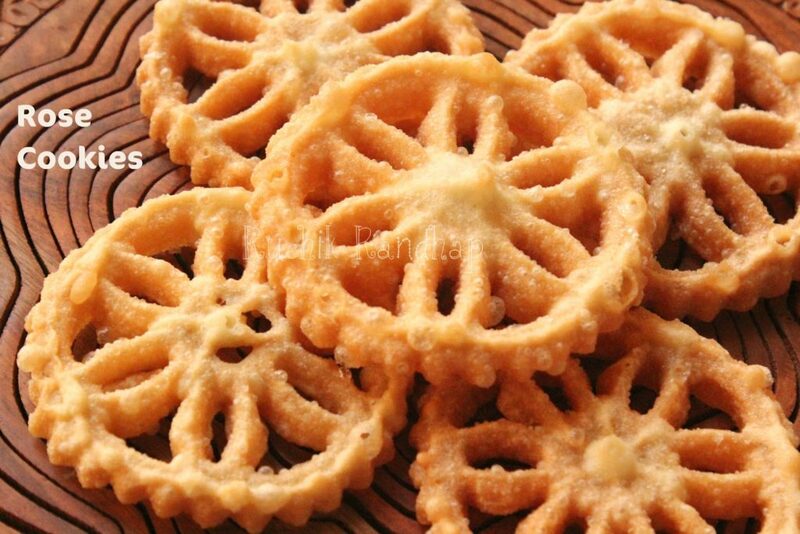 Too high and the chaklis will brown fast and remain uncooked in the centre. Too low and they will not brown properly and absorb too much oil in the bargain. 6. 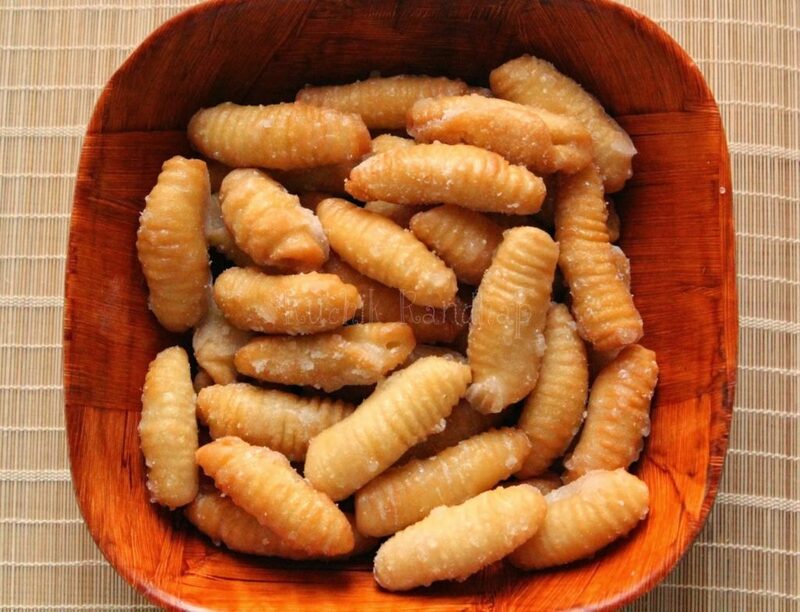 When the oil is ready, carefully slide the prepared spirals into the hot oil taking care not to splash the hot oil outside. Slip in as many spirals as the kadhai can accommodate comfortably without overcrowding. Once in the oil leave them untouched for half a minute, then wait until they turn light golden and flip. Remove using a large slotted spoon, shake off excess oil and then place them on a large plate lined with absorbent kitchen tissue. 7. Repeat the process till all the dough has been used up. 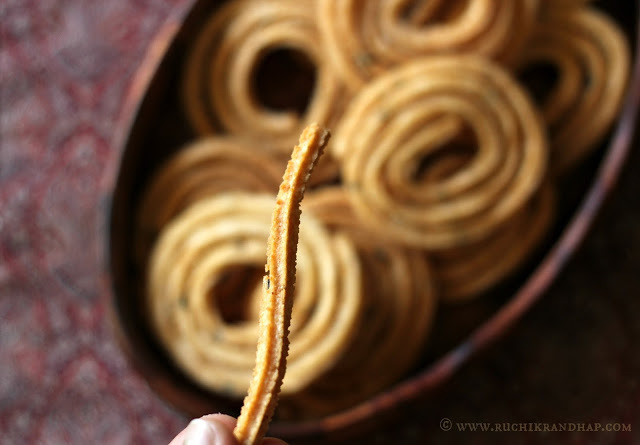 If you get tired of making spirals you can simply make chakli sticks by pressing the chakli maker directly over the oil – just get someone to help you cut the dough at equal intervals using a pair of clean kitchen scissors or a knife. 8. 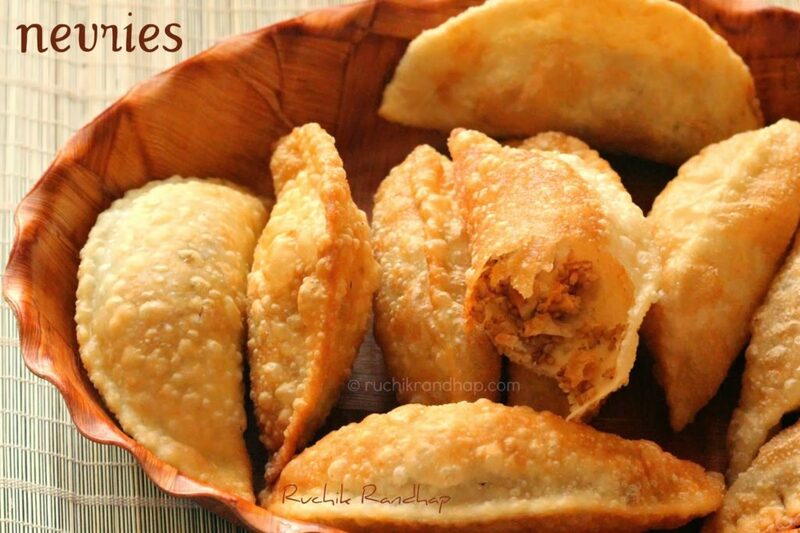 Once the chaklis have cooled down completely, store them in an airtight container. 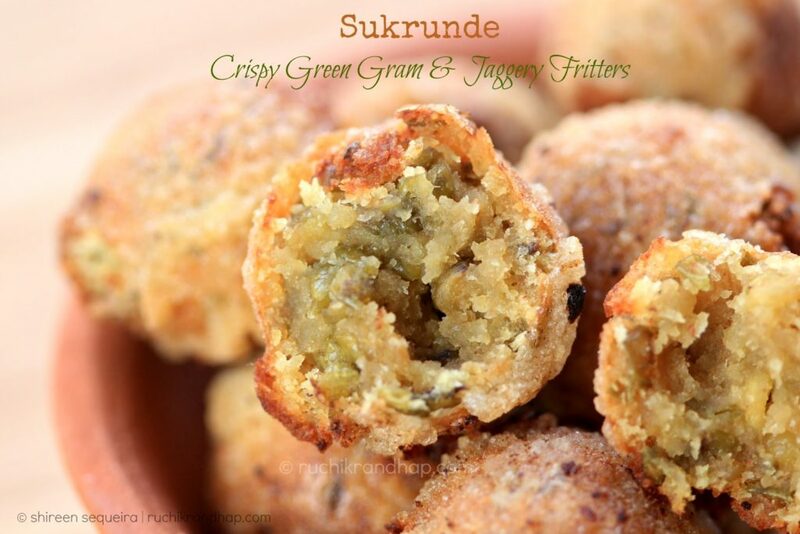 Enjoy them with a hot cup of tea or as an anytime snack! Thank you so much for the kind words! I am so glad that you liked this recipe so much! Thanks for the feedback!